CENTRAL RICHMOND! 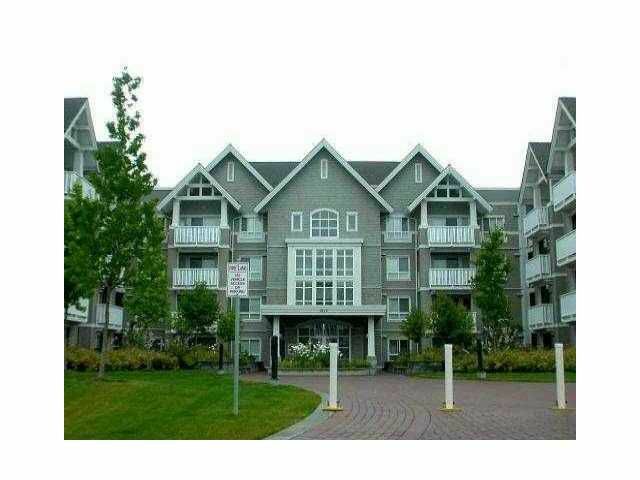 3 bedrms + 2 full baths unit with great outdoor patio in Zenia Gardens. Features granite kitchen countertop, stainless steel appliances, cherry wood flooring in living rm & dining rm. Kitchen with eating area.Insuite laundry. Close to No 3 Rd and Canada Line for quick access to Vancouver, airport, downtown. Can't miss!